A GoPro is great for capturing action and adventure, but when you&apos;re riding a motorcycle through the Australian red centre, you want to make sure your camera is close to unbreakable. That&apos;s where Jason&apos;s GoPro hack is a huge help. 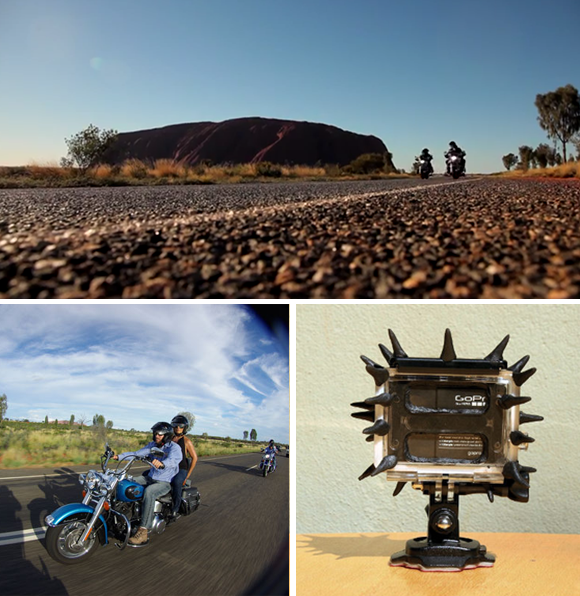 "I needed to really strengthen a GoPro camera for promotional filming on motorcycles for Australia&apos;s first Harley motorcycle tour company based at Uluru, central Australia. The improvements I made to this GoPro makes it almost indestructible. I wanted to share this design because it drastically improves the durability of these already tough cameras." 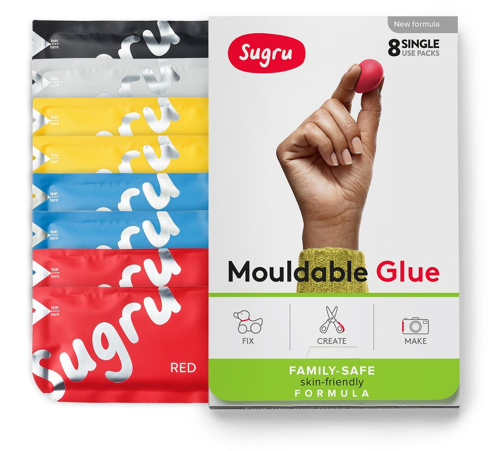 Sugru&apos;s durability makes it a great product for reinforcing and protecting electrical goods, for everything from a GoPro to an iPhone.